Dry eyes is a very common and every day condition. 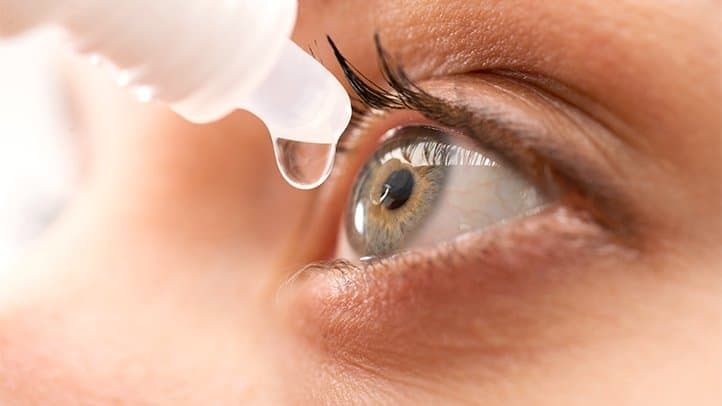 Dry eye happens when your tears aren’t able to produce enough and adequate lubrication for your eyes. Tears can be insufficient for many reasons. Tears are a mixed up of water, fatty oils and mucus. This mixture assists make the surface of your eyes fluidly and clear, and it helps defend and secure your eyes from infection. For instance, dry eyes may occur if your eyes produce enough tears or if you produce less amount of tears. Dry eyes feels very annoying and troublesome. When you have dry eyes, your eyes may sting or burn. You may experience dry eyes in different situations, like when you are on computer for long hours, or when you are on an airplane. Many times , we will experience a “foreign body sensation” in our eye. That usually happens if the wind blows dust, an allergen or a foreign body into our eye or under an eyelid. This should not be dismissed as just an uncomfortable feeling. It needs to be remedied. It cannot be allowed to linger or fester. Dry eye is more common as we age. It can also be caused by blinking or eyelid problems, medications like antihistamines, oral contraceptives and antidepressants, a dry climate, wind and dust, general health problems like arthritis or Sjogren’s syndrome and chemical or thermal burns to your eyes. If you have dry eye, visit your optometrist for treatment. 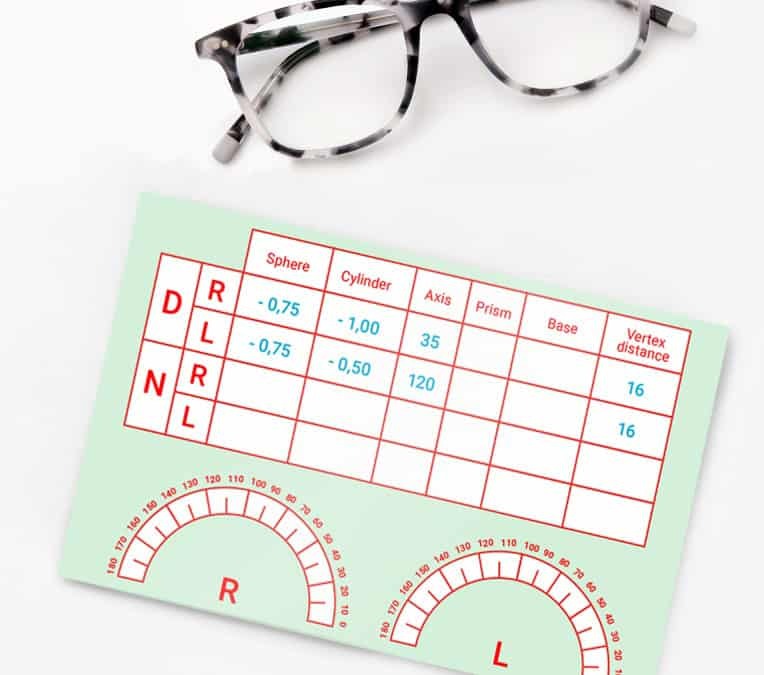 Careful clinical observation, accurate diagnosis, and appropriate intervention can eliminate or minimize the deleterious effects of ocular surface disorders on the quality of life.